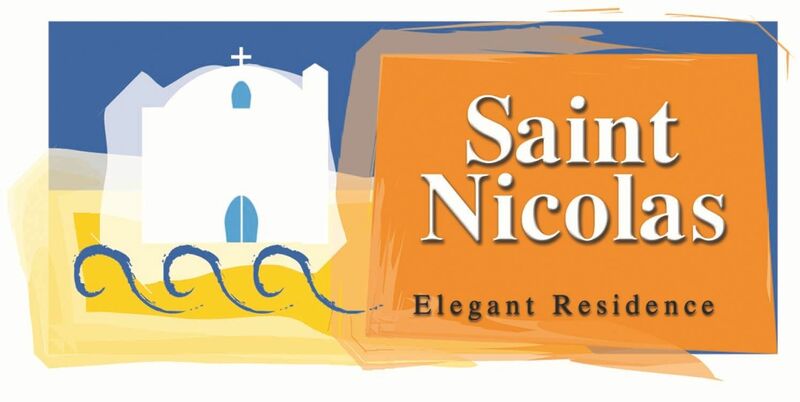 St Nicolas Elegant Residence is a very popular resort for its proximity to Paphos Town Centre and the busy tourist area of the Tombs of the Kings with its many shops restaurants and bars both only a few minutes drive, Paphos Harbour is only 10 mins drive and beautiful Coral Bay 15 mins. The spacious superior self catering accommodation ranging from Studios and Apartments up to 2 bed Townhouses and with private gardens can accommodate all family sizes, and the extensive facilities provide everything you could need ensuring an enjoyable, relaxing holiday experience. All accommodation has spacious balcony, gardens or terraces and are furnished and accessorised with Italian design furniture and superior brand appliances incorporated into a contemporary design theme.